Windows RDP Accounts are delivered automatically within 1 - 2 hours after successful payment through Bitcoin, Webmoney, Paypal or Perfect Money. Enjoy! 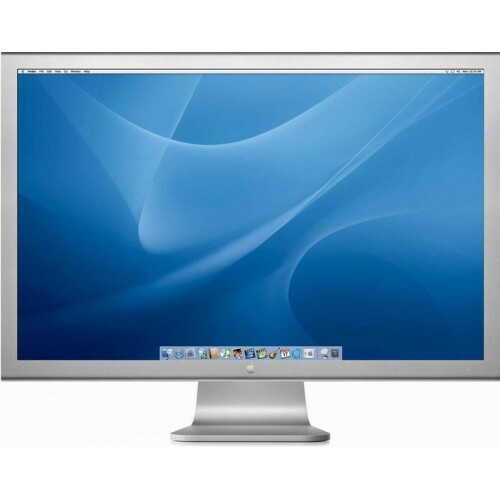 This Product comes with Administrator Access and is compatible with both Windows , Mac OS. Detailed Connection instructions for both OS will be sent to your email after payment. While Placing Order, Please make sure you enter your email correctly. your rdp details will be sent directly to your email. Do Not Forget to Check Your Spam/Bulk mail folder.